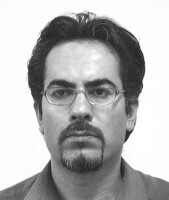 Mehdi Mohammadi Mehdi Mohammadi (b. 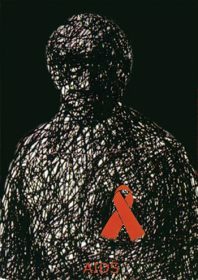 1971) is a graphic designer and painter, teaching at the University of Applied Science and Technology in Tehran. 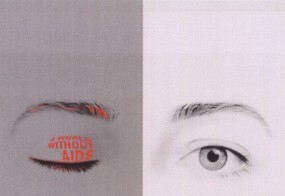 During the past semester, he gave a course “Application of handwriting in graphics” and discussed typography in posters and AIDS with his students, they also take the "Poster" course with him. 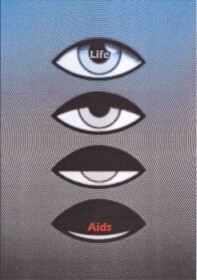 Below are some samples of their work that he sent me. 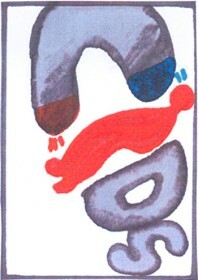 When looking at these designs, please keep in mind the restrictions of what can be shown in Iran in posters, see for example The face. 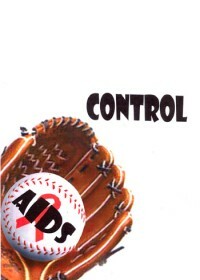 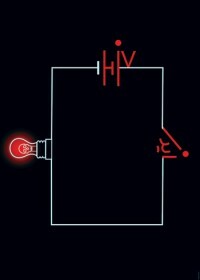 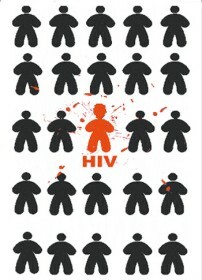 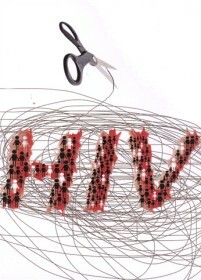 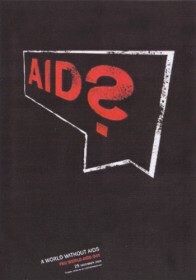 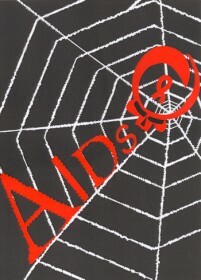 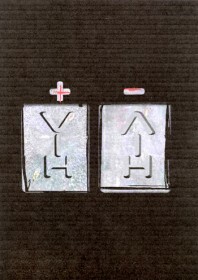 The current state of AIDS prevention in Iran is discussed in You and AIDS. 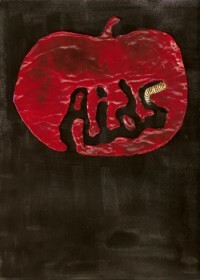 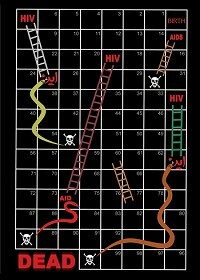 Gilles Dupuis called my attention to a blog with AIDS posters designed by his students at the Ecole superieure d'art de Cambrai, France.